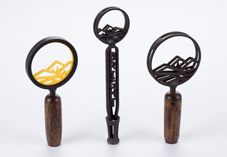 Knockout Designs gives brewers, architects, builders and designers the freedom to create true signature pieces that are as artistic as they are durable. 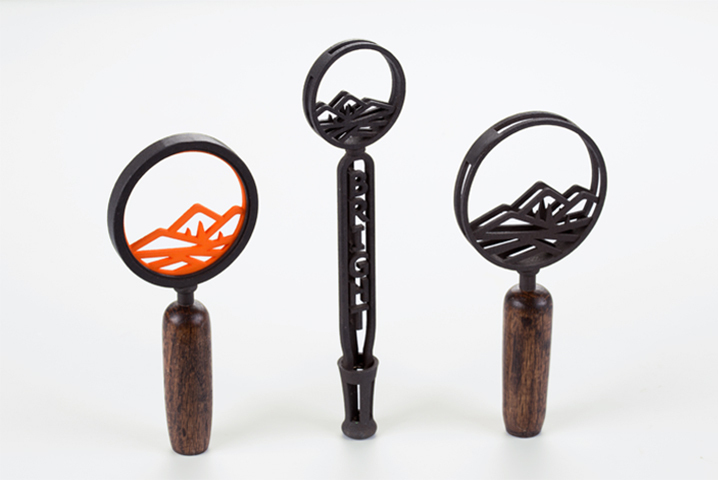 We are breaking the mold in custom tap handles and hardware with the option of intricate designs and no minimum orders. Every Craft Beer and Wine makes its own statement in taste. 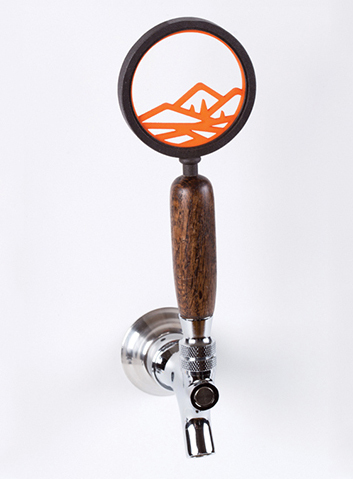 Your tap can too with a custom 3D metal pr plastic printed logo. Knockout Knobs Custom Tap Handles stand out in a crowded field of tap handles. 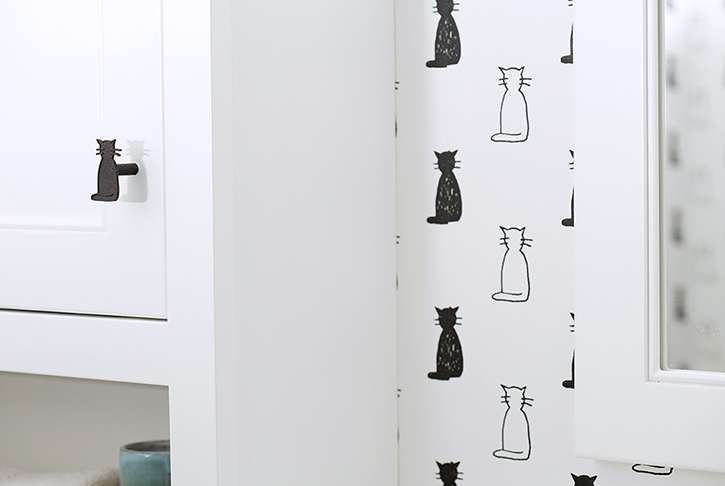 Subtle items can reflect the personality of your client. 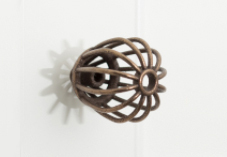 We fabricate cabinet pulls and knobs that are original architect designs or exact duplicates of everything from your client’s logo to the family cat. We can even replicate broken or missing antique hardware. A home tells a story about who lives there. That story starts with what’s on the front door. 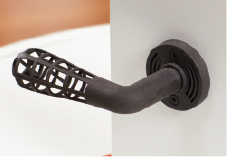 3D printing (aka Additive Manufacturing) — allows us to turn out exquisitely detailed door handles for interior and exterior doors. 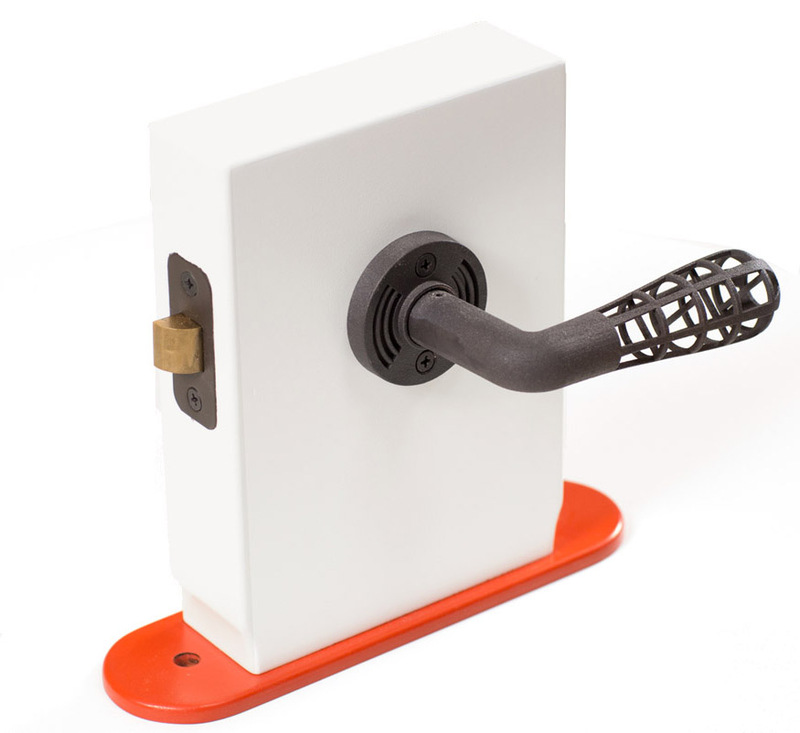 We design and print levers, knobs, handle sets & escutcheons for homes, stores, offices, restaurants and bars. 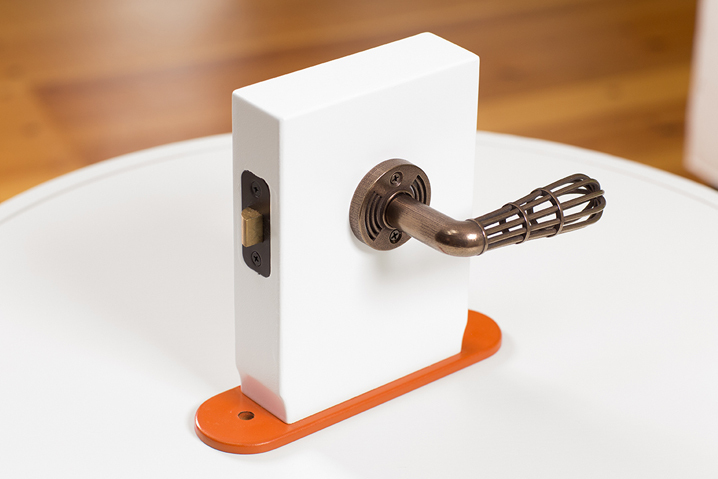 Find out how we make your design into hardware. Kickup the design for kitchen cabinets, bathroom vanities and furniture throughout the home, with unique custom designs and monograms reflecting any personal passion. We are your source for the hard to find replacement knob for an heirloom chest or antique dresser. Personalize your retail or commercial spaces with company logos on displays and furniture. 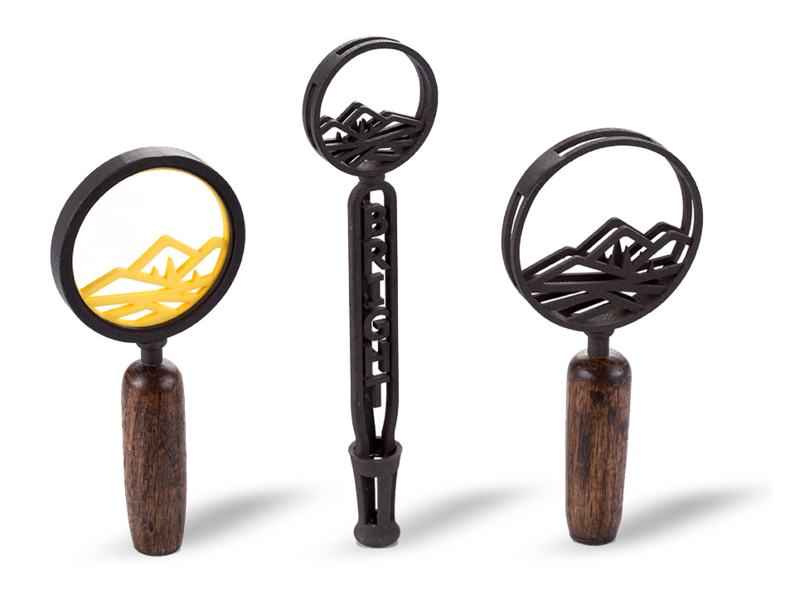 Custom Door Handles, Cabinet Hardware, Beer & Wine Tap Handles will subtly reinforce your brand. Impress your customers with your one‑of‑a‑kind style.